Rock legend Paul McCartney will release a new career-spanning collection, Pure McCartney, on June 10, eight days removed from his 74th birthday. 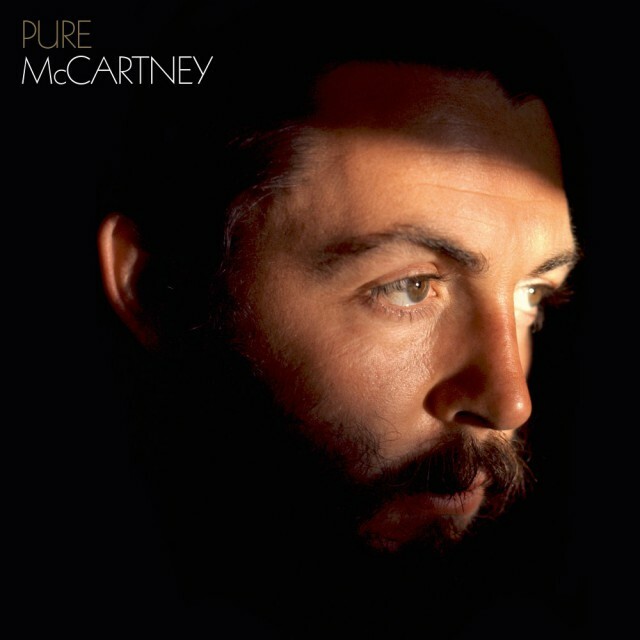 Pure McCartney will cover his solo work from his 1970 debut album McCartney through 2014’s “Hope for the Future,” and according to the press release, the man selected the tracks himself. It will be available in three formats—a 4-CD set, an abbreviated 2-CD collection, and a 4-LP version. While Pure McCartney certainly has the big solo hits (“Band on the Run,” “Live and Let Die,” “Ebony and Ivory,” “Silly Love Songs,” “My Love” among the many), it’s the glaring omissions of other notable singles and album tracks like “My Brave Face,” “This One,” “So Bad,” “Freedom,” “Off the Ground,” and “Hope of Deliverance” that will get longtime fans in a debate. Still, some of the obscure selections like “Good Times Coming/Feel the Sun” and “Wanderlust” are to be commended.